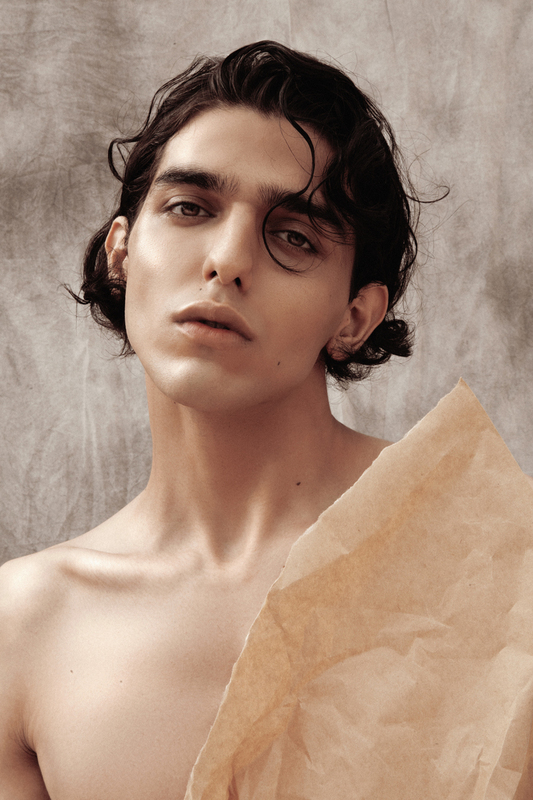 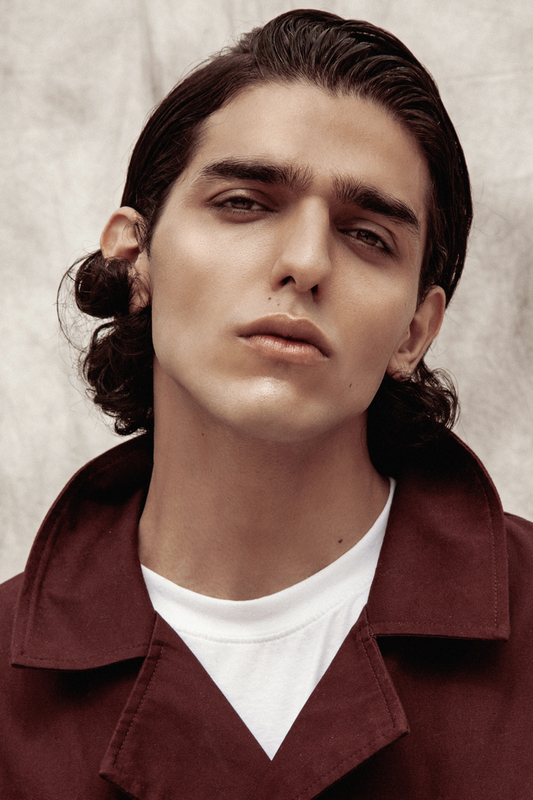 Nebi Karamli captured by Stas Reuth, in exclusive for LAVIEW. 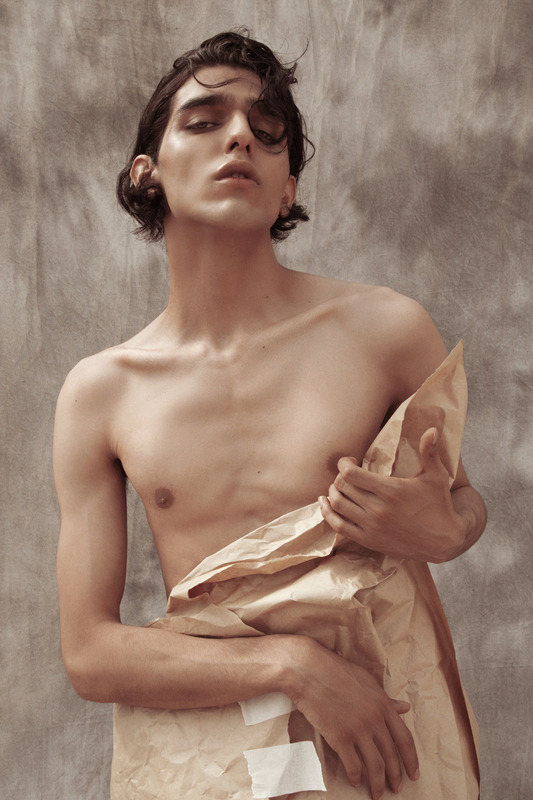 Nicat Mamedzade photographed by Stas Reuth, in exclusive for LAVIEW. 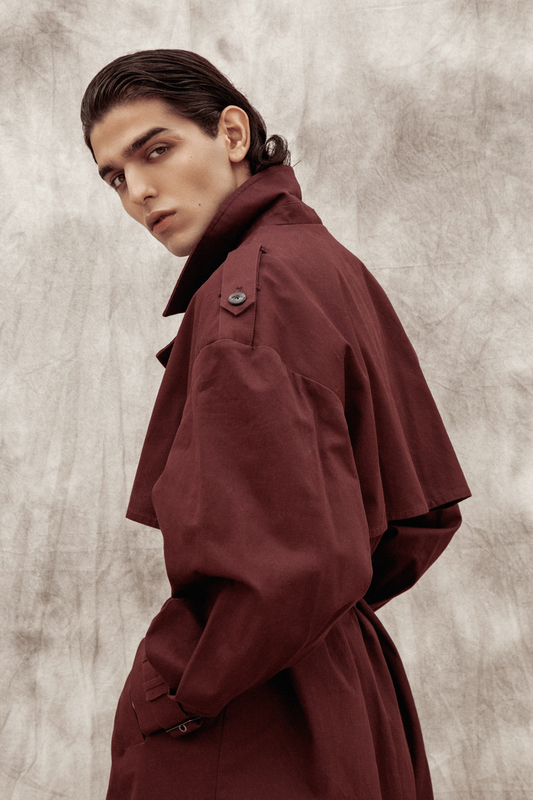 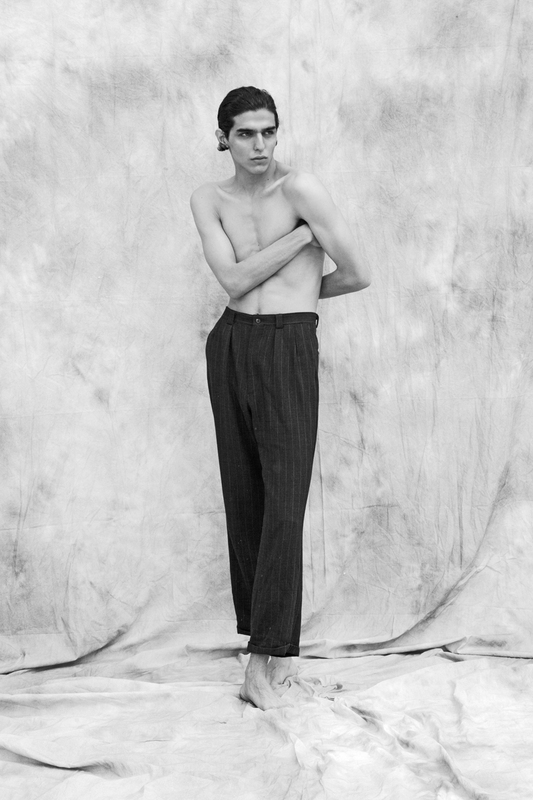 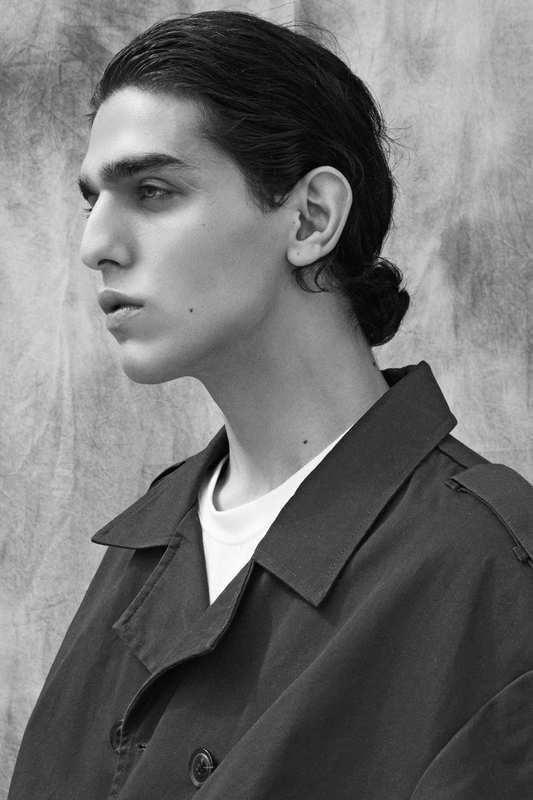 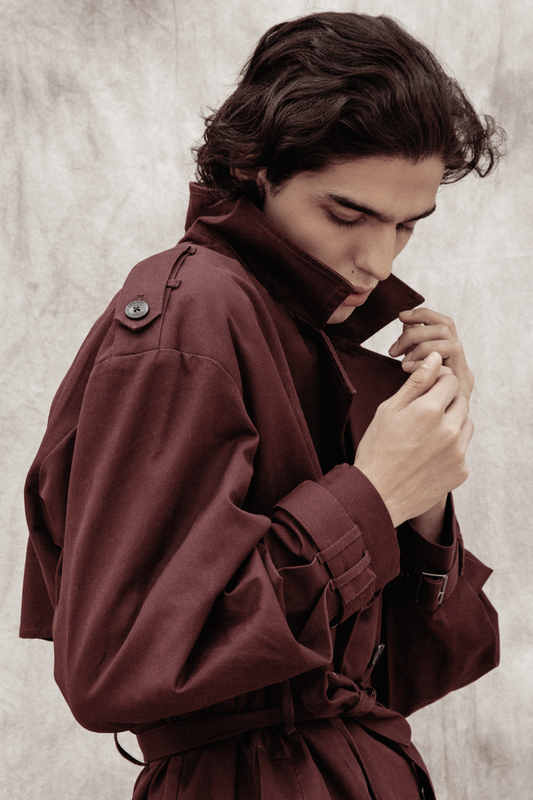 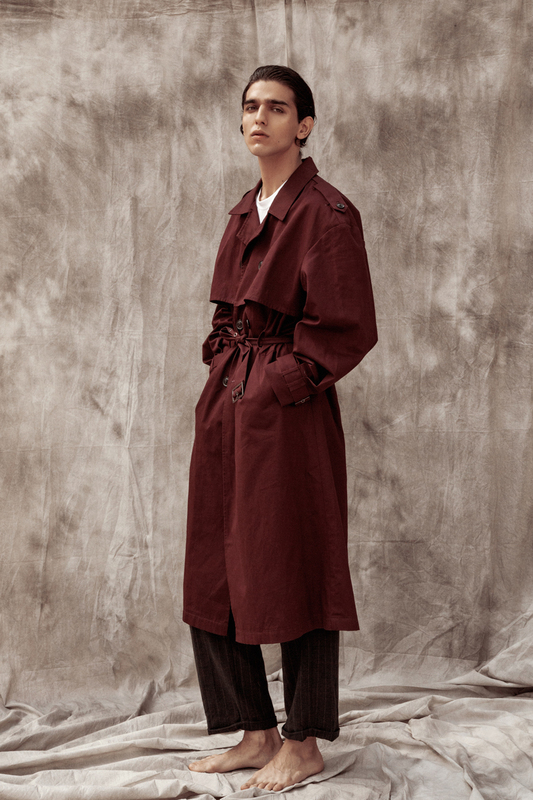 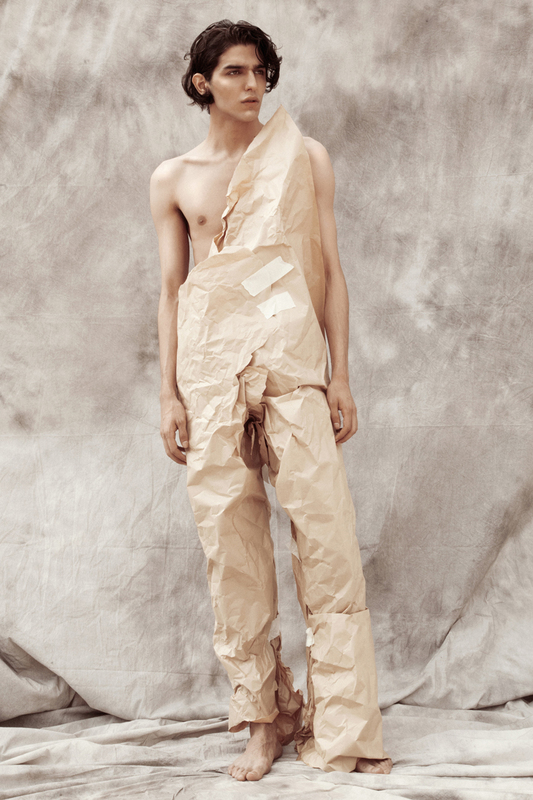 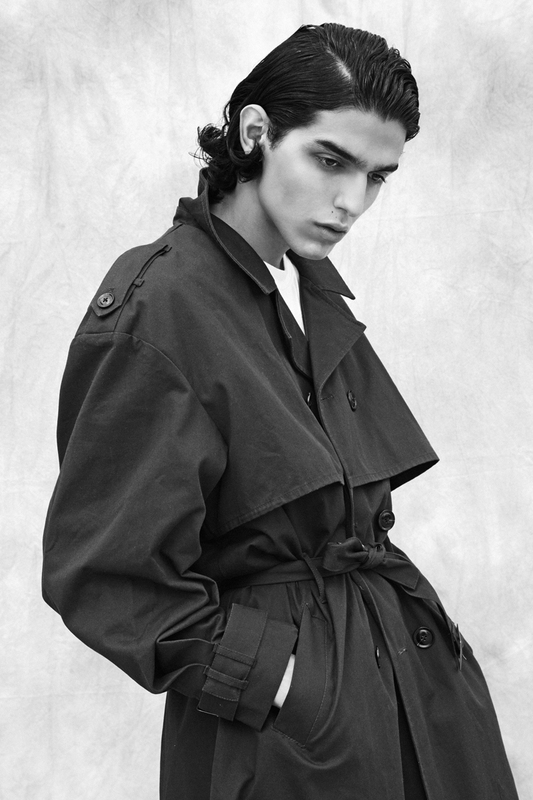 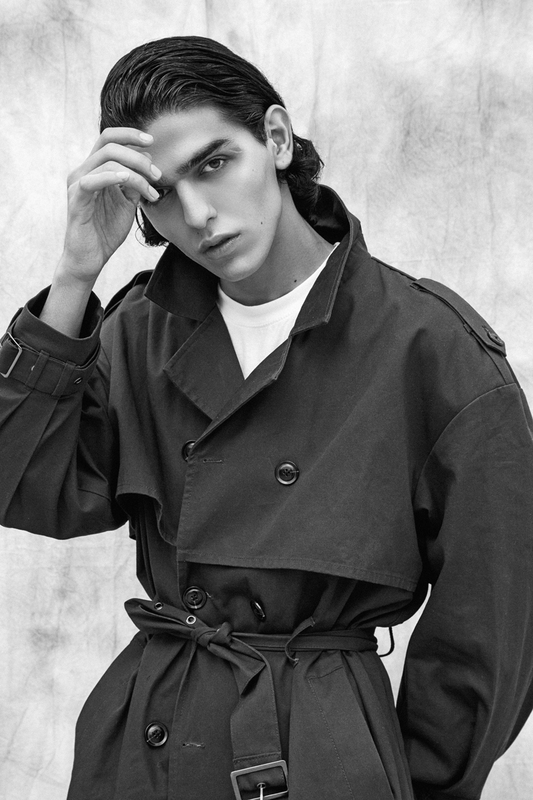 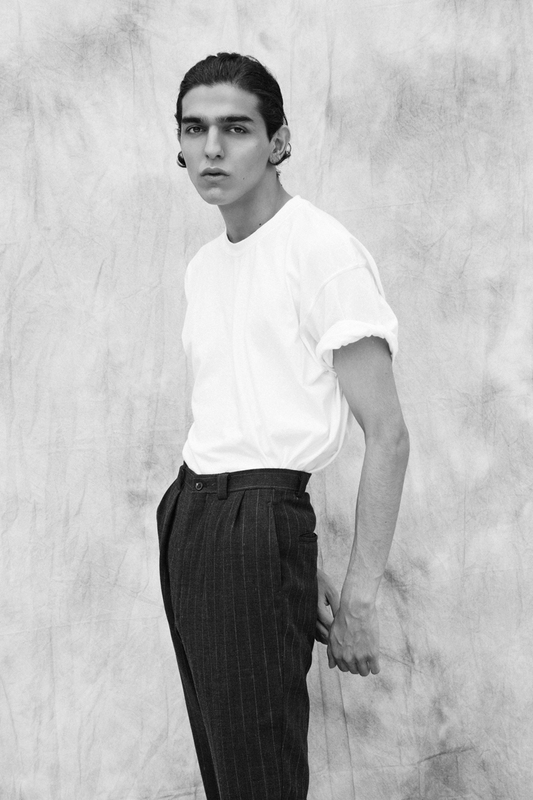 Emin Safarli captured by Stas Reuth, in exclusive for LAVIEW.